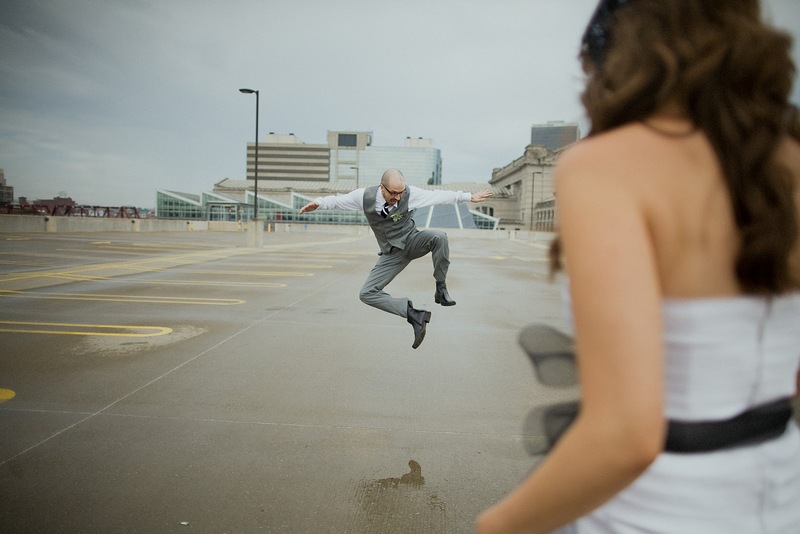 As many of you know we are kind of obsessed with our wedding photos by We Are The Parsons. We really agonized over the decision of who to hire and how much to spend, but in the end we were super happy to have made the right call on both. Having met our photogs when our then-5 year old proudly introduced us to them as her boyfriends parents, we chalked it up to fate and decided to go all in. It's been just over 6 months since our wedding day - (whoa!) - a day that seriously rocked - if we sum it up. And ever since then we wondered if and when we'd make the cut - appearing alongside other weddings in the digital display case over at www.wearethebloggers.com. We're super excited about the shout-out they gave us and all the cool things they had to say. Kinda blushing right now - not gonna lie. And so you've seen them somewhere in the neighborhood of one to way-too-many times, but just for fun, you can check them out again HERE. Leave a comment on their site! Especially if you were there! And as it turns out several of our friends said they had yet to see our wedding video, shot on an iPhone by our good friend Nick. We did post it a while back but it was kind of buried in a long diatribe. So here it is again or for the first time. And Grampa Lloyd Spier. A busy day indeed! One of the best weddings and MOST beautiful July day I ever remember! Great time had by ALL!